One of the key benefits of the new 2016 Samsung Gear VR is that it has a USB OTG port that can be used for both charging and for data. 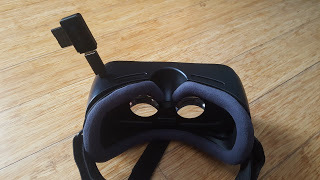 The previous Gear VR also had a USB port but it could only be used for charging, not data, when the Gear VR is active. 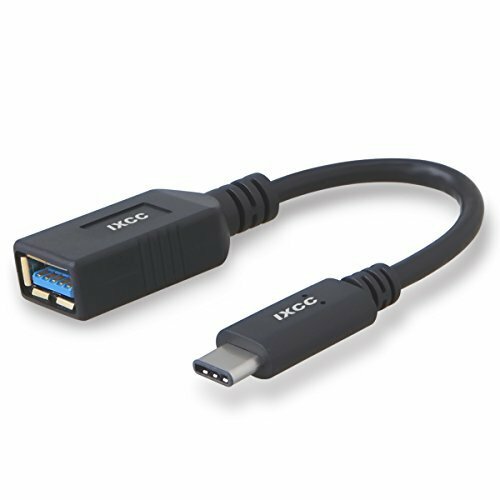 One issue was whether you needed a phone with USB Type C to use the USB OTG for data. It turns out that you don’t. Even an older phone such as my Samsung Galaxy S6 with a Micro USB port can benefit from the USB OTG. The screenshot above is from my S6 and you can see that it’s reading from the USB storage. To view data on the USB port, you need to use the Samsung Internet browser (version 4.2 or later). 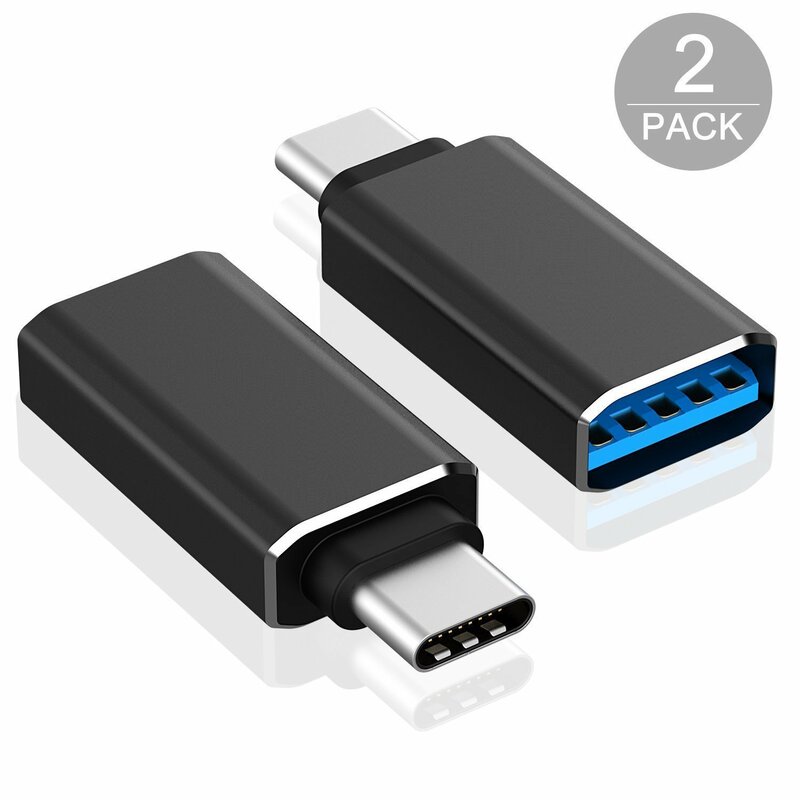 Being able to use the USB OTG port for data has several advantages. It allows you to watch videos from a USB drive, saving precious space on your phone. It also makes it possible to tether the phone. It is also possible to use it with peripherals such as a Leap motion controller. 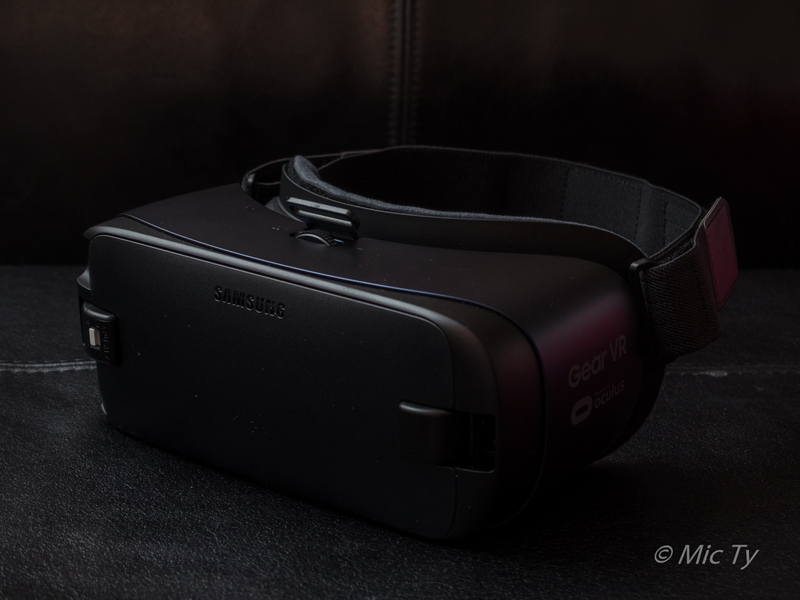 Either way, it makes the New 2016 Samsung Gear VR even more attractive. Thanks for this. I'm hoping that this will work for the DJI Phantom 4 drone. 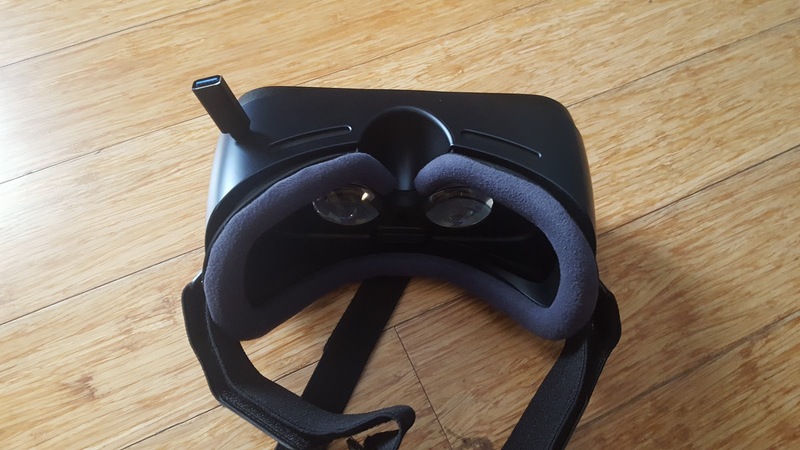 USB-A from the RC to the USB-C on the Gear VR. I don't know but if you test it, pls. let us know! I tried it and it did not, I repeat not, work! I ended drilling a hole in the other retainer latch and feeding the usb cable through that. The latch with the connector I replaced with the USB type-C connector after removing the type-C connector which worked quite well. 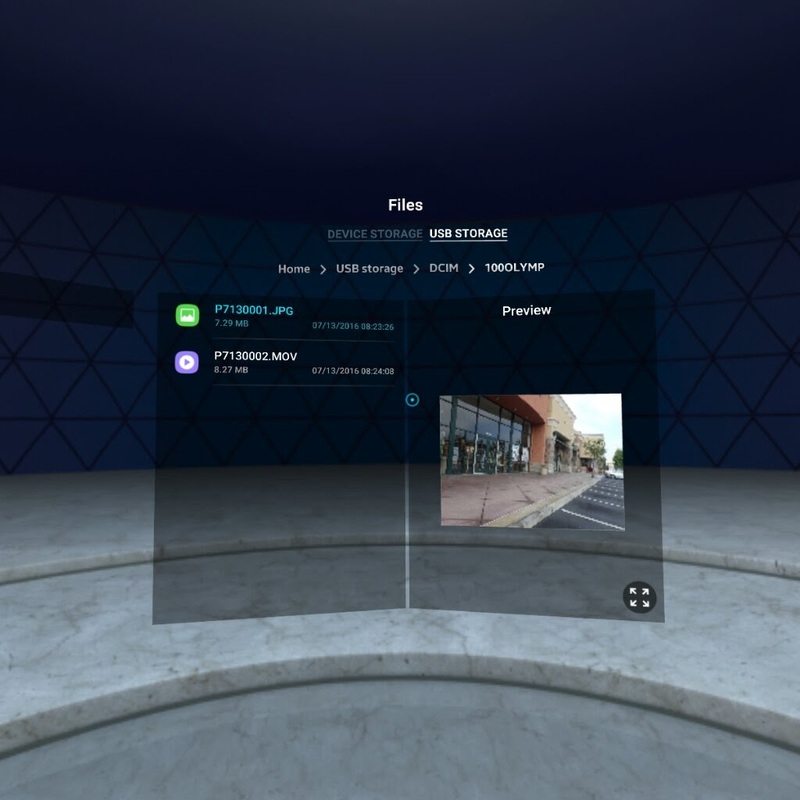 I'm still trying to get any data to pass through the USB type-C on the bottom of the Gear VR. I purchased a Type C cable with a Type-A female, but nothing.